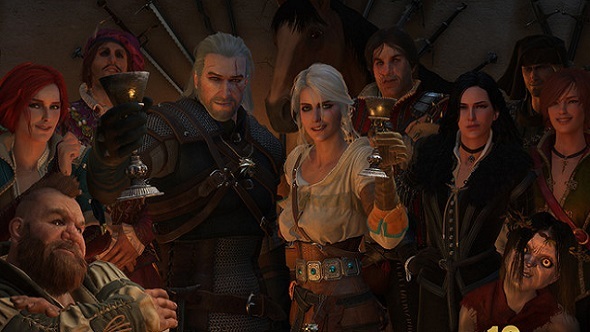 This article contains spoilers for the entirety of The Witcher 3. 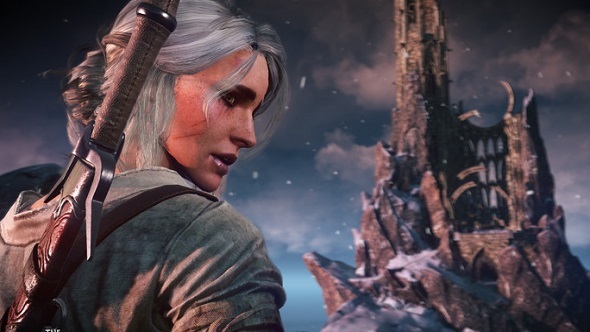 One of The Witcher 3’s many endings sees Geralt’s adopted daughter, Ciri, set off into the wilds and become a famous Witcher herself. It is the one thing she always wanted: to be free. 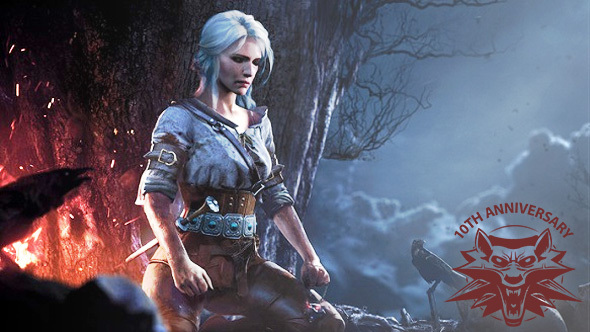 Born into royalty, Ciri has no desire to sit on the throne after her blood father, Emperor Emhyr var Emreis, passes – she wants to follow in the footsteps of her monster-murdering surrogate dad, the silver-haired Butcher of Blaviken. Her spirited nature makes her the perfect candidate to be The Witcher 4’s hero. Check our list of the best RPGs for more. The Witcher books are thematically about fate. In them, fate is seen as a double-edged sword, with Geralt and Ciri representing the two sides of that sword. Geralt does not believe in destiny, but Ciri is constantly battling against it as she is dragged along by its current. Knowing your life was already planned out, would you not also seek freedom? When creating The Witcher 3, developers CD Projekt Red did not have the luxury of assuming their players had read the books. That means they had the difficult task of introducing Ciri, growing her into an adult, explaining her backstory and motivations, and getting across the different aspects of her personality, all while countless other stories play out across huge, war-torn kingdoms. 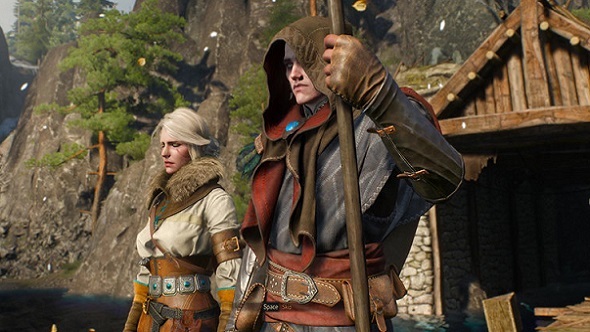 “Ciri was a tough one,” principal writer Jakub Szamałek explains. “She’s a complex character, full of contradictions: at times she’s empathetic, on other occasions – vicious and cruel. She’s vulnerable, but has immense power, she trained to become a witcher but did not become one, she learned the art of magic, but later gave up her powers. Yet, somehow, [The Witcher author] Andrzej Sapkowski managed to combine all these seemingly irreconcilable elements to create a memorable and believable character. With this focus established, CD Projekt then made the choice to tell Ciri’s story in chunks, either through flashbacks or short sections where you take control of her directly. She is as capable as Geralt in a fight, though she trades his delicate pirouette dodges for short teleport dashes, harnessing ‘The Gift’ she’s fated to carry through her bloodline. She cannot use potions like Geralt, since she did not complete her witcher training, but she has the rest of the tools a witcher needs. So she can fight, has a complex personality, and is the key to the entire story of The Witcher 3. These aspects of her character are not the only things which make her an ideal protagonist for The Witcher 4, however. It is that aforementioned gift – her ability to teleport vast distances and even tear through space and time, peeking into other dimensions. One of the later quests in The Witcher 3 sees Geralt hopping between different alien worlds through portals. Originally, these were planned to be more fleshed out, each acting as its own hub, but the scope of the game was already becoming unwieldy by that point, it already had multiple, massive landmasses to quest across. In the end, CD Projekt Red decided to keep them linear and save resources. The scope of CD Projekt Red’s games has increased massively from release to release. The Witcher 2 was much more ambitious than the first game. Then The Witcher 3 came along and blew that out of the water. If reports are to be believed, their next game, Cyberpunk 2077, will be another step up, delivering a world that you can zip across on futuristic hoverbikes instead of plodding, accident-prone horses. If The Witcher 4 ever happens, it will be long after Cyberpunk. People will be expecting the developers to deliver once again, releasing something that makes their last game look pedestrian. How better to do that than release an RPG that has us hopping between different worlds entirely, full of otherworldly surprises, taking us to bizarre places that are unrecognisable? Perhaps some will mirror our own modern world, while others take us far into the future, and yet another tells a more traditional, fairytale-esque Witcher story? It would be appropriately ambitious for what will then probably be one of the best game studios on the planet. Once again, the key to making all of this work would be Ciri. She is the perfect icon for CD Projekt Red’s approach to the RPG thus far – patiently waiting for years, gathering strength to pull off the shackles of fate and set off on her own adventure.